This blog came about through conversation that took place back in the summer of 2008: Women chatting whilst working and not talking about kids, cooking or cosmetics but business. 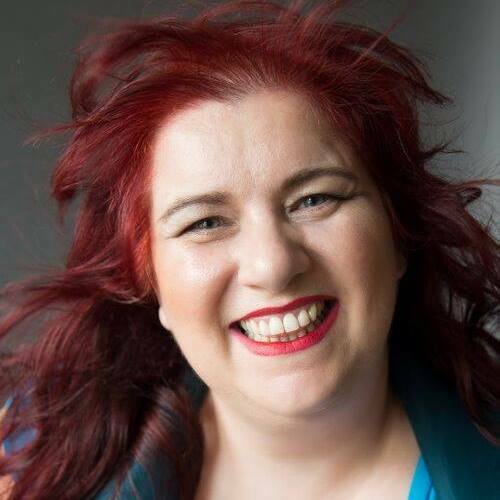 Sarah Arrow is a successful digital marketing consultant, building a loyal following first as an individual and then successfully raising the profile of her business without ramming sales pitches down her audience’s throat. Yet it was pointed out that she was in the minority of women who’d not only identified but proven the potential of blogging in business terms. To provide a showcase for women in business to entertain, inform and engage visitors. A place where people could read about what interests them, interact with the authors by adding comments and have occasional opportunities to contribute their own posts as guest bloggers. Sarah also wanted Birds to challenge a whole lot of stereotypes, not just ‘mommy bloggers’ and already had a fairly clear idea of some women she’d immediately want ‘on board’ – so she got busy inviting women to join ‘Birds’. 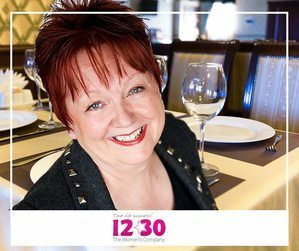 Birds “introduced” Sarah to Jackie Groundsell, the founder of 1230 TWC, the UKs largest women’s lunch networking group. Sarah and Jackie worked closely together for many years, and in 2017 Sarah invited Jackie to take the “Birds Baton” and take Birds on the Blog on its next adventure! Jackie Groundsell has always been a pioneer of women in business. Like Sarah, she knows that when women work together they can change the world. When Jackie started 1230 TWC with Penny Denby in 2002, she never realised how many women she would motivate and inspire! Jackie as the current owner of Birds on the Blog is committed to bringing women together at her annual Business Women in Action Conference. And if you’ve missed the conference that celebrates women in business, then you can join her for lunch! Birds on the Blog has won international recognition from sites like Forbes, the Daily Mail, Elle Magazine and is recognised as a top business blog. MSN recommend the site as a top website for women (like Forbes), as well as many other places showcasing the site as the gold standard for women in business. We are taking the word back: No longer is ‘bird’ a patronising way to describe a woman. It describes us women bloggers, sisters and business women; sharing and building relationships and growing our business. The chances are you came to read this blog via another social media platform – such as Twitter or Facebook and we hope you’ll leave having shared some of our content that has made you smile, laugh or inspired you some way. With a truly diverse wealth of experience amongst our columnists, alone, at our disposal – over 700 years’ worth at a (very) conservative estimate – let alone our guest contributors, this website is unique. It’s fast developing to provide the easy-read style of an online magazine with potential access to the depth and breadth of a reference library! Our thriving offline business community will help women network and share information that will support them in their business. Reviews: The Birds are happy to review products, but cannot promise they will be so enamoured they will write a glowing blog post, they value honesty and integrity, so if you value this too then let’s talk. Before you contact her to ask us to promote anything, read this post here about win/win/win if you don’t we will just respond to your emails with a link to this page, as what you may need promoting by bloggers needs to benefit their community, and not just you. Email me when you get it.